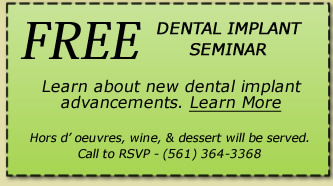 Join Dr. Edward Broggi for a complimentary Dental Implant Seminar. 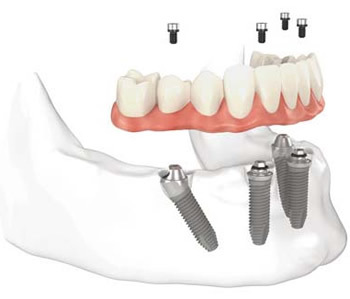 We will be discussing the advantages of dental implants and will go over any questions regarding implant procedures. Sign Up Here or Call 561-364-3368! (ADA D0140 Limited exam problem focused.) Fee is minimum fee only. DN 10457 FL Lic#.